Moore notes while doctors have employed ketogenic diets for decades for epilepsy and other conditions, they remain controversial within mainstream nutrition for weight loss. If you don’t believe me, ask your doctor or registered dietitian, or observe the looks on your friends’ faces when you tell them you’re doing a high-fat diet. For athletes, keto diets remain especially controversial, yet interestingly most organs, including your brain, heart, and muscles, prefer ketones to glucose. One study among elite gymnasts found ketogenic diets don't affect strength performance, and a few athletes swear they perform better in ketosis. Research hard and decide whether a keto diet works for you. I’ve provided an excellent book list below, and a quick Google search will yield numerous results. If you’re vegetarian, fat-phobic (see strategy #1), practically live on protein powders and egg-white omelets (strategy #2), or the thought of eating marbled T-bone steaks makes you wince, chances are it’s not. Yet if you’ve plateaued on your current plan, want to try something different, or just remain curious about how utilizing ketones for energy can benefit you as an athlete, going keto might become just your ticket. In my own practice, I've learned that done correctly, a ketogenic diet helps clients break fitness or fat loss plateaus. Once they’ve become keto-adapted – and that could take a few weeks; patience is key – they experience renewed energy, vigor, and focus. Once you’ve committed to keto, these seven strategies can help you maintain it correctly, stay on track, troubleshoot issues as they arise, and maximize your gains and losses. 1. Overcome fat-phobia. 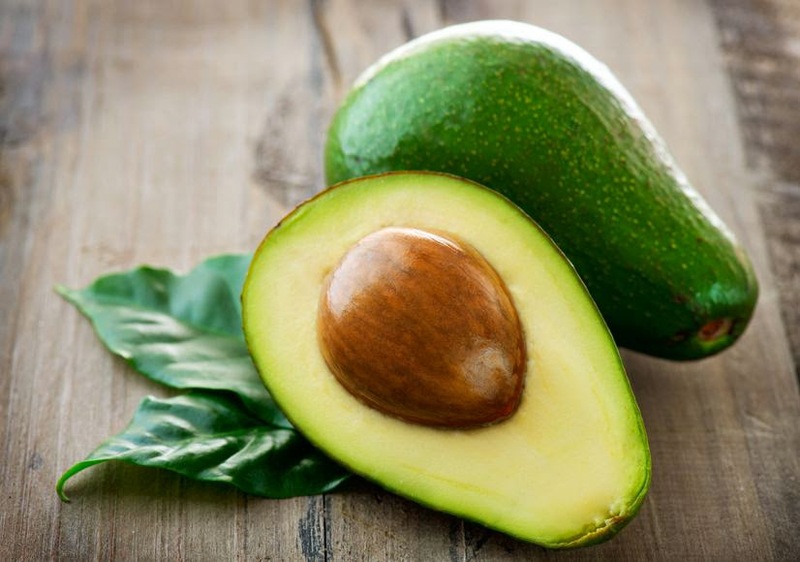 Because dietary fat constitutes 70 – 80% of a ketogenic diet, you’ll focus on numerous healthy fat sources including nuts and seeds, grass-fed beef, wild-caught salmon, avocado, butter, and coconut oil. In a nutshell (sorry, couldn't resist), don't fear fat, even saturated fat, because it will form the bulk of your diet. 2. Relax but don’t overdo protein. Because excessive protein can theoretically convert to glucose, therefore knocking you out of ketosis, most plans restrict consumption. I've met folks doing keto who frantically count every gram of protein just like the Atkins folks do with carbs. From my experience, protein only becomes a problem in ketosis when you focus on chicken breast, egg whites, and other low-fat/ high-protein foods that most definitely will not put you into ketosis, so don’t even go there. 3. Determine your carb tolerance. By definition, a keto diet is very low carbohydrate, though your mileage will vary as to how low. As an athlete, you have more leeway. I suggest starting at 20 - 30 grams of carbs a day and gradually bump it up five to 10 grams every few days to discover your carb threshold. Keep in mind numerous things, including workout days versus non-workout days, can vary that number. · Cycling branched-chain amino acids (BCAAs) around workouts guarantee your muscles get protein replenishment. · Medium-chain triglycerides (MCTs), a saturated fat derived from coconut and other oils, provide an energy boost while enhancing ketosis. · Look for a high-lipase digestive enzyme to maximize fat breakdown. · Keep activated charcoal capsules nearby for nausea and other stomach problems you may experience when beginning keto. 5. Journal to troubleshoot. Biochemical individuality means everyone's body performs differently. Become your own lab experiment and scrupulously document everything you eat, your workouts, energy levels, and whatever else can pinpoint glitches that might arise from transitioning into keto. 6. Easy with the high-calorie foods. Look at you, cheese, nuts, and other mega-calorie high-fat food that put you into ketosis but don't necessarily mean you'll burn fat. “If you’re eating 10,00 calories of fat and no carbs, you’ll definitely be producing a ton of ketones, but you won’t lose a pound,” writes Dr. Jonny Bowden in his book Living Low Carb. 7. Stay flexible and figure out what works for you. A cyclic ketogenic diet, also called carb-cycling, means you occasionally break ketosis with higher-carbohydrate days, therefore replenishing glycogen stores. A typical scenario involves five days of ketosis alternated with two days of nutrient-dense higher-carbohydrate foods. Journaling can help you maximize keto cycling. While advocates debate the best method to test whether you’re in ketosis, urine strips probably provide the easiest way. Blood and breath tests are other methods, but I find peeing on a ketone strip, while not entirely accurate, gives me a good enough understanding whether I’m in ketosis. As an athlete, have you considered or done a keto diet? I want to hear your thoughts below or on my Facebook fan page.